Almost 52 weeks ago, when Susan first announced an event dedicated to legumes, I was one of those who was super duper happy. Since then, I have been closely participating, following and sometimes guest hosting the My Legume Love Affair event. 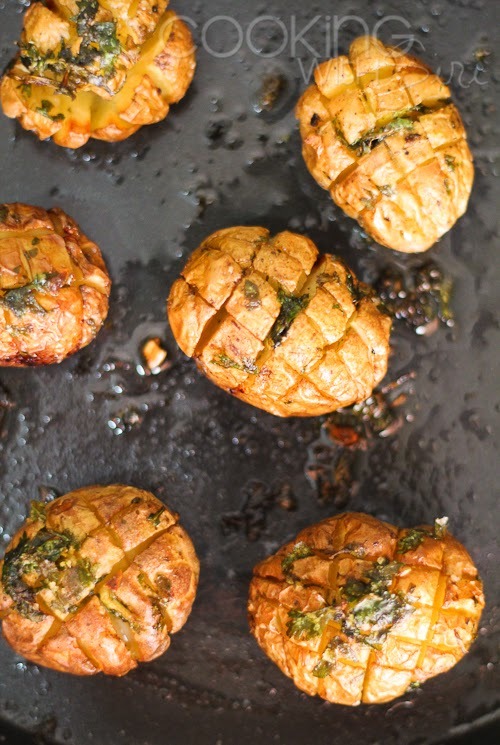 Each month, the MLLA roundup showcase such an amazing array of legume recipes and almost always it helped me to make my lunches and dinners a tad bit more interesting! Lentils, dals in particular are a primary source of protein for we, vegetarians and form an essential part of our Indian cuisine. There are countless recipes using various forms and shapes plus these are easiest form of dried legumes to use. 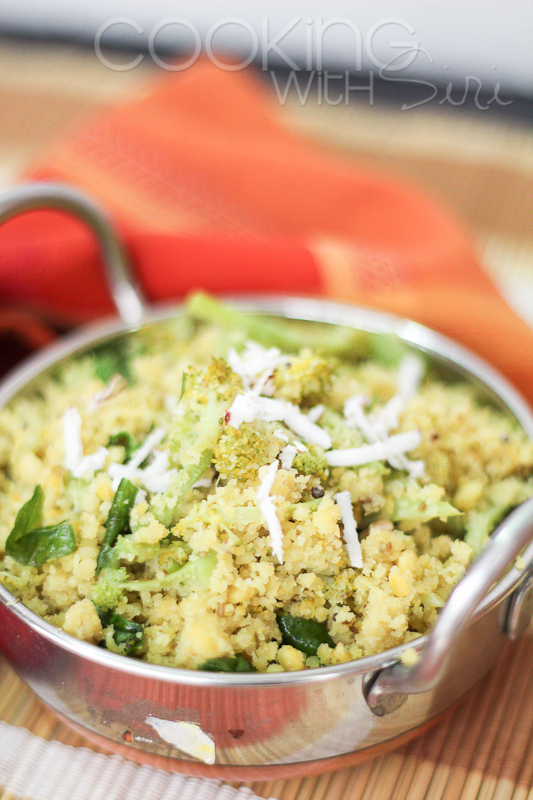 Today's reipce - Broccoli Paruppu Usili, is one such protein-packed-low-fat dish. Usually made with any kind of lentils and vegetables, this dish is a staple in Tamizh households and I have been meaning to make this for a really long time. It as delicious as I expected and will be made again & again. I am sure of it. 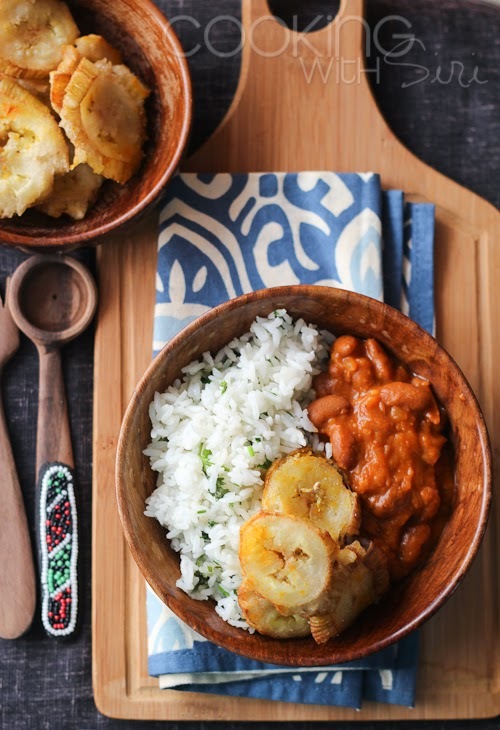 Sending this recipe as an entry to My Legume Love Affair # 52, this month guest hosted by dear Sra of When My Soup Comes Alive. 1. 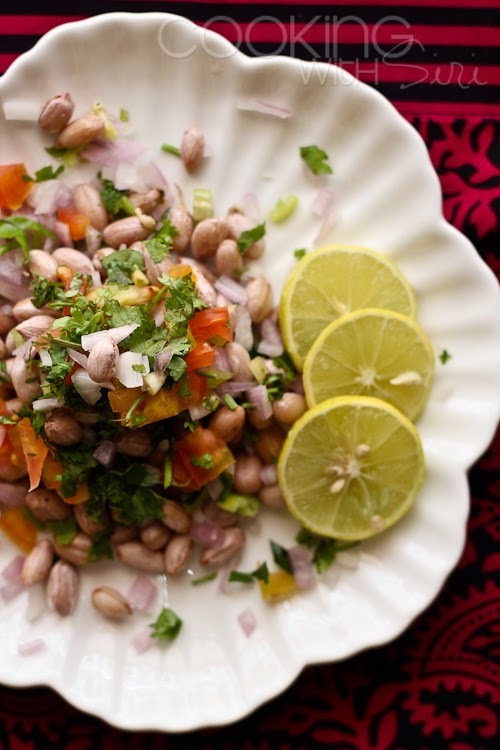 Soak chana and toor dals for 1-2 hours. 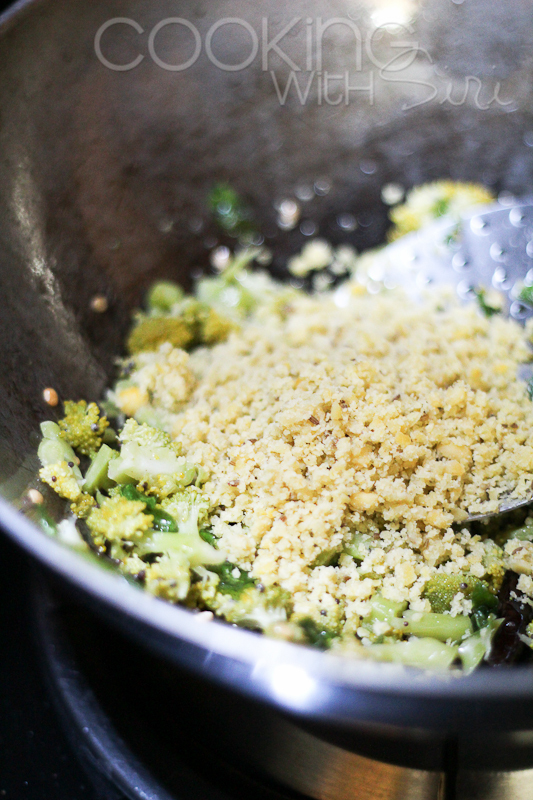 In blender, grind together the soaked dals, green chiilies and salt. the ground mixture must be coarse and not too fine. 2. In an idli cooker, place few spoon fuls of dal mixture and steam for 10-12 mins. 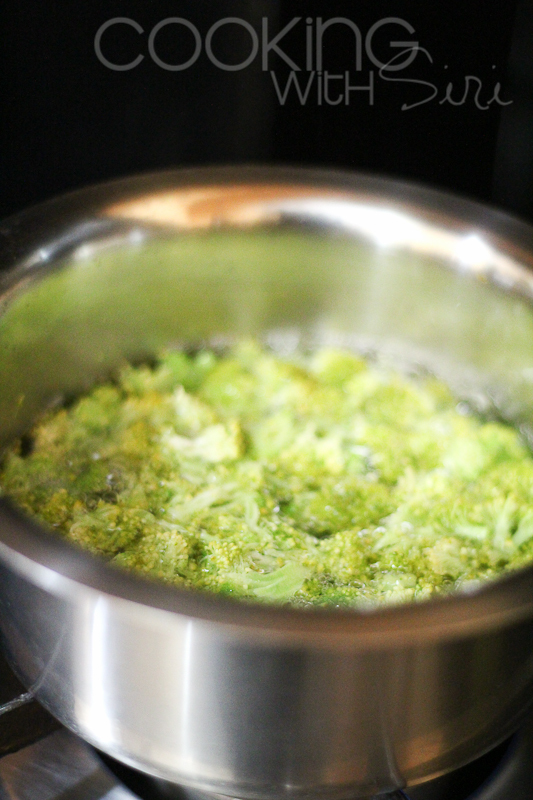 Meanwhile, boil broccoli florets for few mins. 3. Cool the steamed dal mixture and crumble into small pieces. 4. In a pan, heat oil and add cumin seeds, mustard seeds, hing and curry leaves. Add the broccoli florets and saute 2-3 mins. then sprinkle the dal mixture over the top and mix. Let it cook for 6-7 minutes on low-medium flame. Adjust salt if desired. 4. 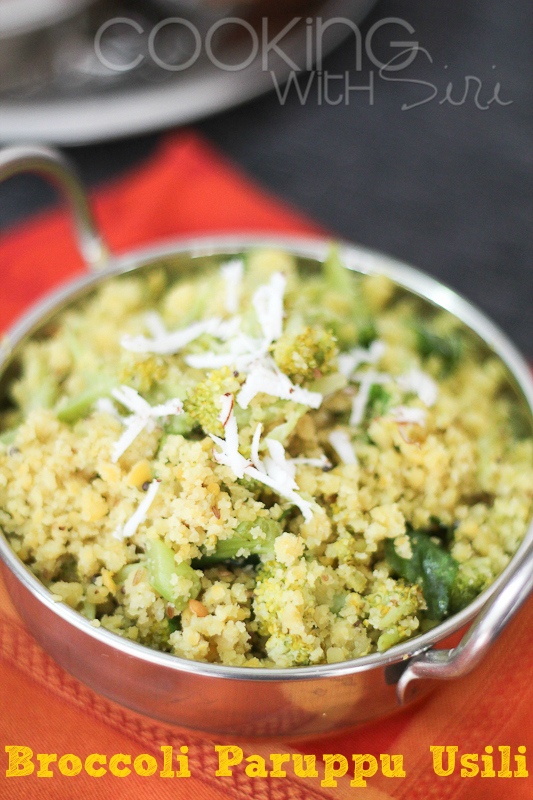 Serve the usili in a bowl and top with grated coconut. 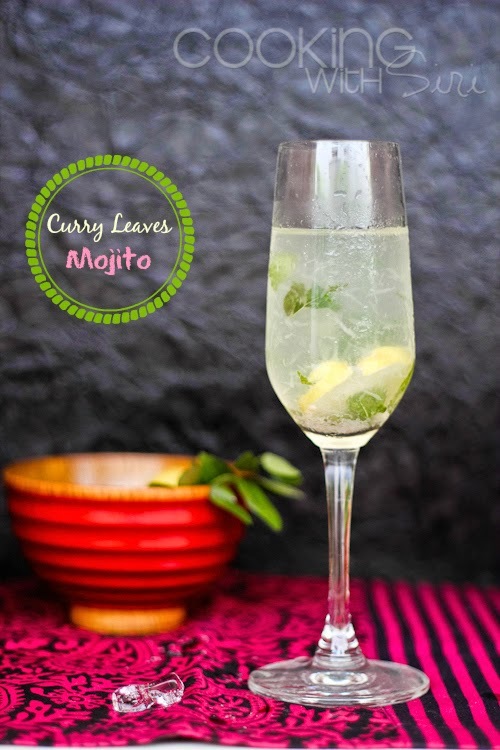 It is a delicious accompaniment for sambar, rasam or yogurt rice. 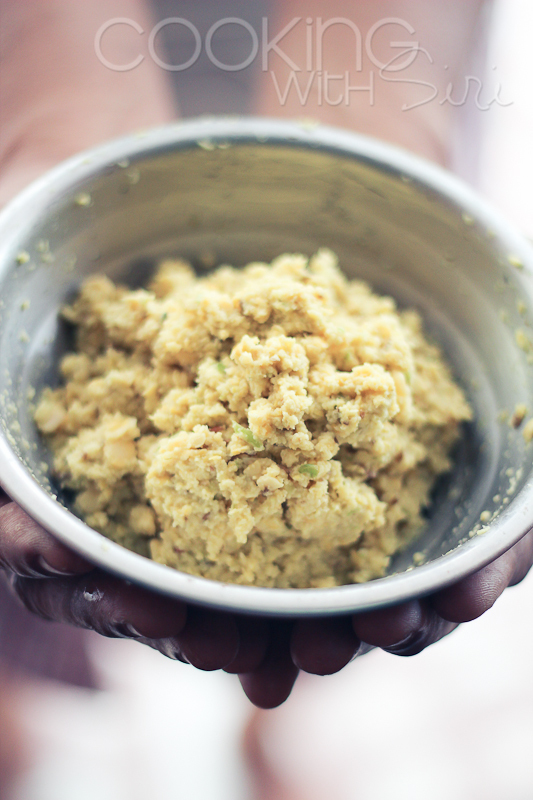 Below is a step by step pictorial about how to make the Broccoli Paruppu Usili is made. 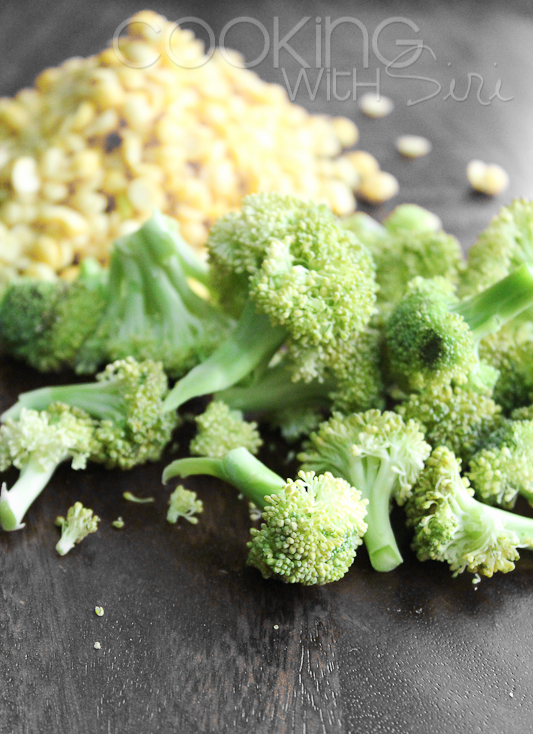 Soak the dals and cut broccoli into florets. 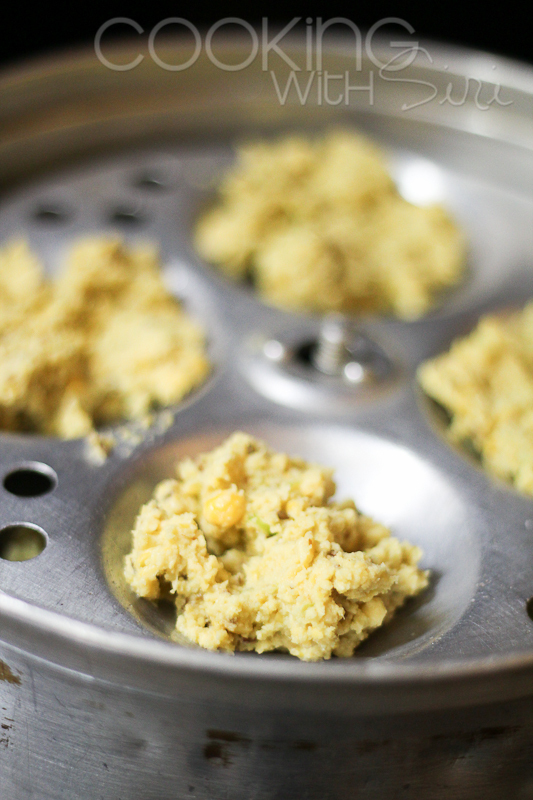 In an idli cooker, place few spoon fuls of dal mixture on each plate and steam for 10-12 mins. Boil the florets for few minutes. Transfer in a serving bowl and sprinkle freshly grated coconut. Enjoy! 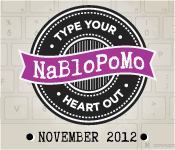 Today is Day 6 of my NaBloPoMo challenge. 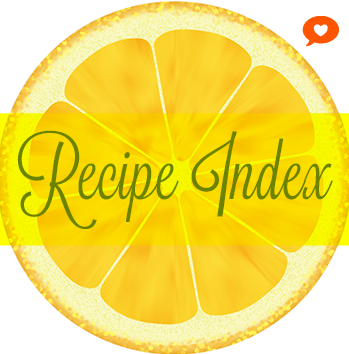 Check out all of the posts previously published here. i came in to see how is siris nablopomo going... and u made broccoli parupu usili, crazy but so cool, u know parupu usili is my fav, some parupu usili with mor kozhumbu, and some toghayel!!! what siri! see what u just did! One of the things that I love, and is rare, in my canteen is the paruppu usili. It's lovely, non-lumpy, powdery and dry, something I can't say about my own usili. Yours looks really interesting. I often don't buy broccoli because I never know what to do with it, other than steam it. Thanks for the entry! This looks like a lovely dish, Siri. I would love a taste right now. 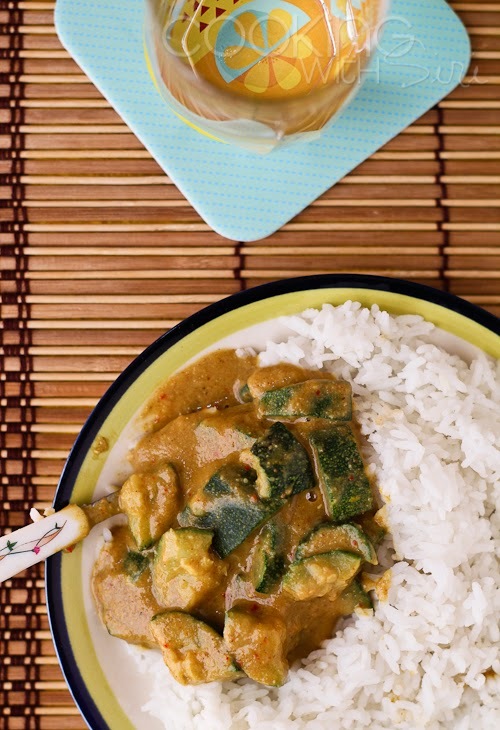 Your photos always bring food vividly to life. Sunday Link Love # 4 + Self Portrait! Black and White Photography: Dessert First! Black and White Photography: Come Dine With Me! Photography: Finding Strength in True Love!